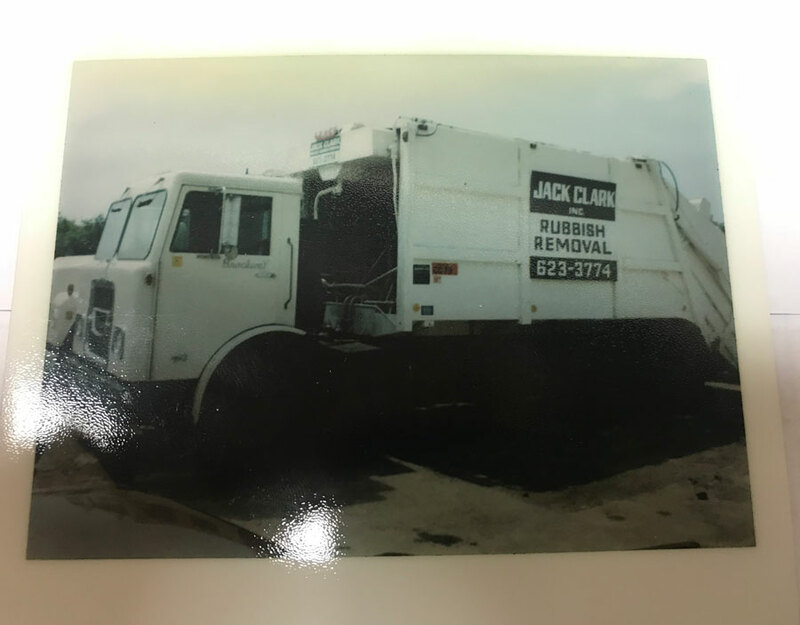 Jack Clark & Sons, Inc. Rubbish Removal is a family owned and operated local business established in 1976. 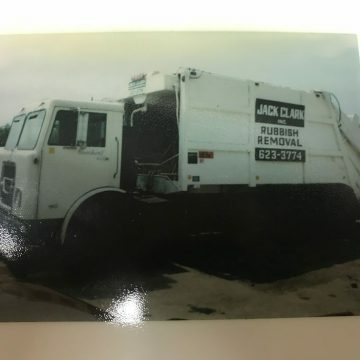 Jack started this business as a way to provide for his wife and three sons and offer affordable service to local businesses. Today the whole family carries on those same traditions. 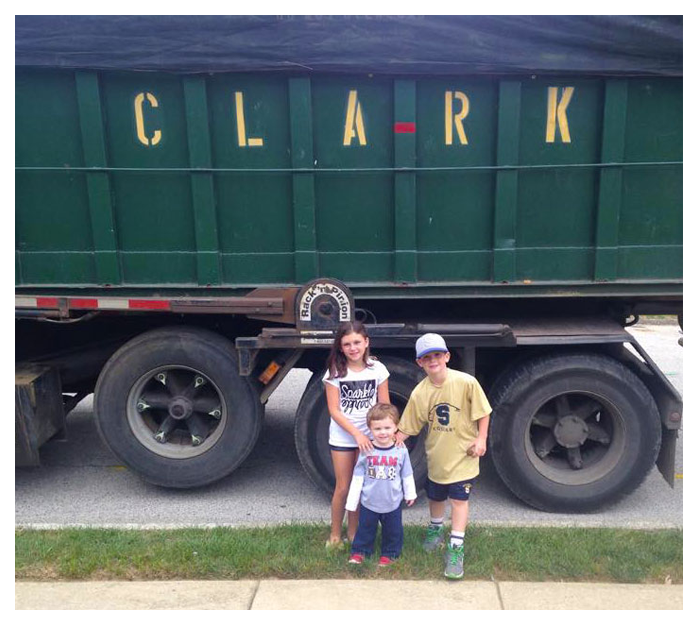 Now in our second generation, the Clark family operates a large-scale business from our small office. We are large enough to serve organizations of any size, but small enough to know all of our clients personally. “Outstanding company! 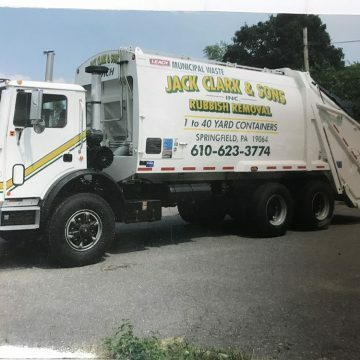 Jack Clark & Sons always delivers and more importantly, they always pick up. 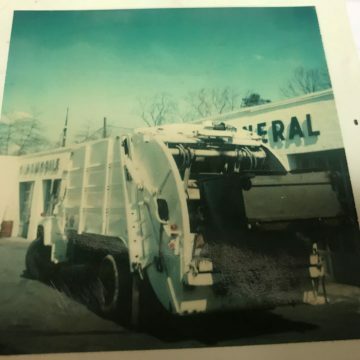 The Clark family has consistently provided exceptional dumpster service at reasonable prices to our company for over 15 years. 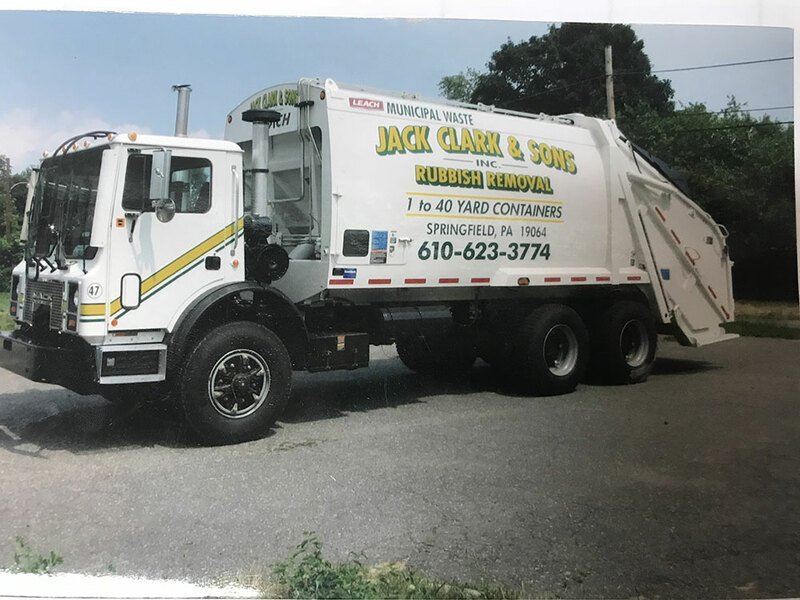 Previous poor experiences with other dumpster companies left me questioning if I should just haul the trash myself – then I tried Jack Clark & Sons. Their reliability has proved invaluable to the success of our company. 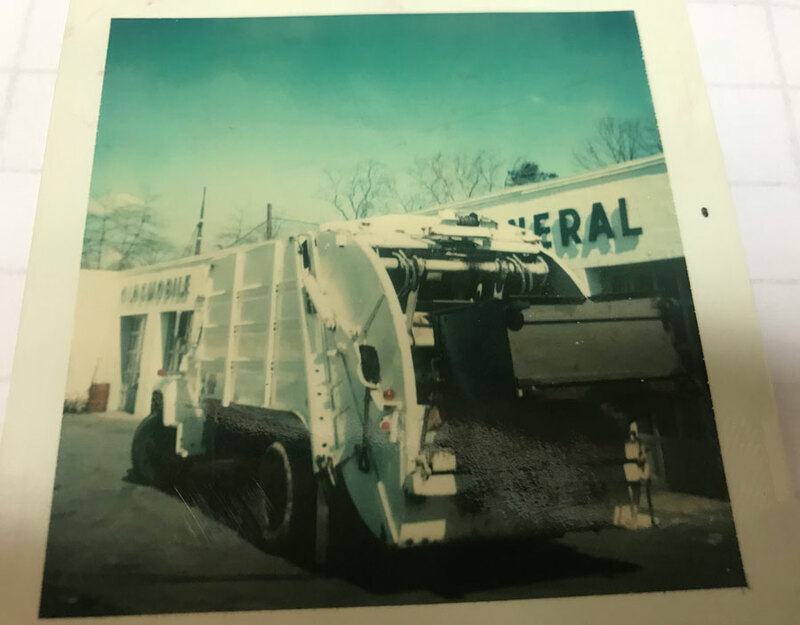 Due to the nature of our job sites, we regularly ask them to maneuver into tight spaces and their expert drivers get the dumpster exactly where and when we need it. Getting rid of construction debris efficiently is essential to our operations. Once it is loaded into their dumpster, I know it will be picked up on time and disposed of properly. 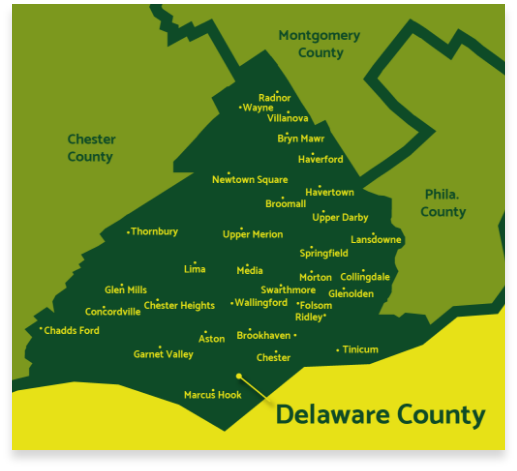 To see if we provide waste removal in your area, just give us a call!